Well maintained home with 2 bedrooms, 2 bathrooms, 1 car garage. 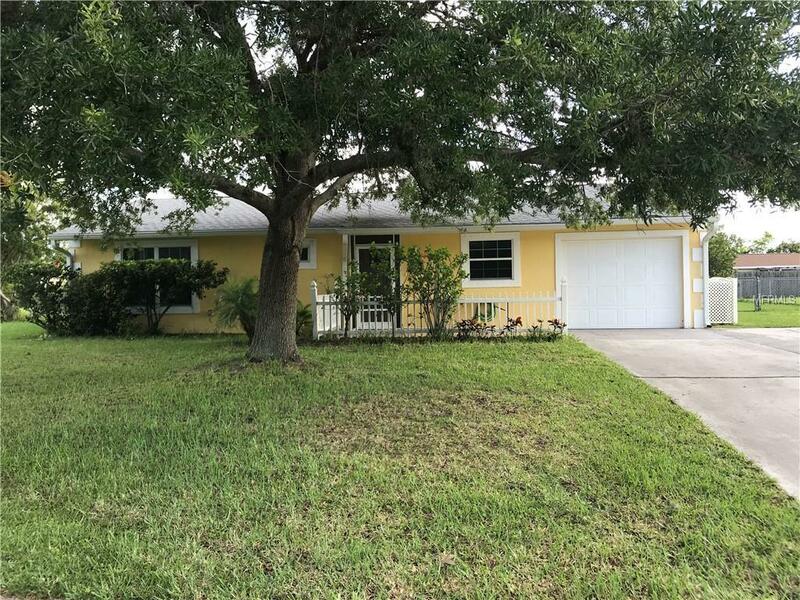 It features ceramic tile floors throughout the house for easy maintenance, central HVAC, screened lanai for gatherings and it is situated on an oversized fenced lot. This property is conveniently located close to shopping, parks and beaches.